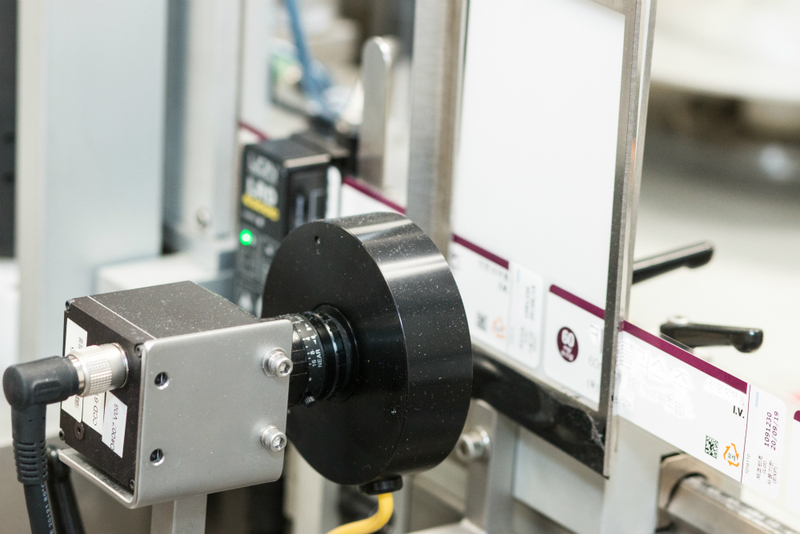 The additional investment in Groninger labelling machines has doubled Sharp’s syringe assembly capacity at its Allentown, US facility, which will provide additional manufacturing speed capacity and in-line safety device assembly when installed. 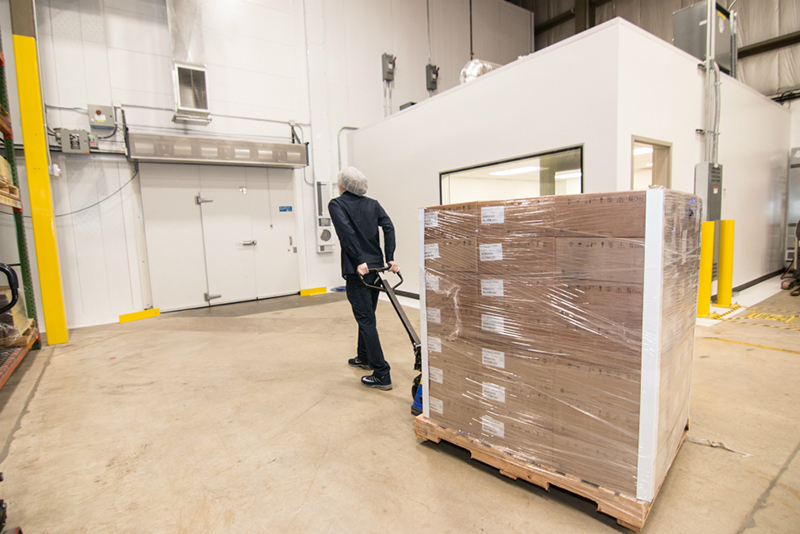 Cold storage capacity will also be increased by 61% at the site with a $1.5 million investment into DEA-approved caged cold storage as part of the company’s drive to meet demand in the injectable device and biologics markets. At the company’s site in Belgium, investment in additional equipment, including Groninger labelling machines as well as the installation of a high-speed syringe assembly Bausch+Ströbel machine, has trebled syringe assembly capacity. New cold storage facilities at Sharp’s Oudehaske site in the Netherlands has increased vial labelling capabilities and increased the company’s cold storage capacity in northern Europe by 14%. 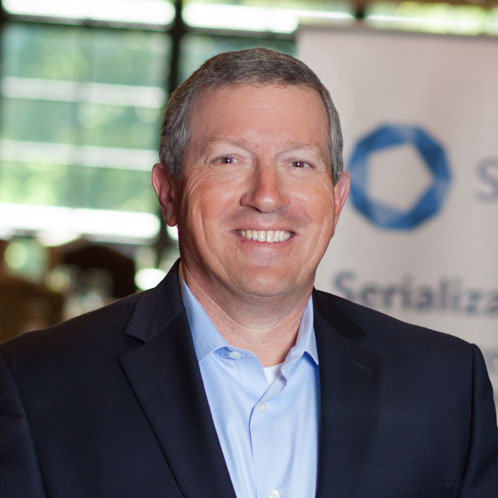 Mike Owens, VP of supply chain at Sharp US, said: "These investments are being driven by a significant rise in demand for our cold chain capabilities from clients across the biotech sector, with particular interest coming from the injectables sector." "Notably, our Global Design Center based in Allentown has seen a spike in demand for biologic kits for injectables due, in part, to the rising number of ‘virtual’ companies in the market. We have also seen a growing need for the design and prototyping of multi-component kits." "The investment that we are making in temperature-controlled storage capacity is ultimately made on behalf of our clients and will allow us to offer greater scope for future growth." 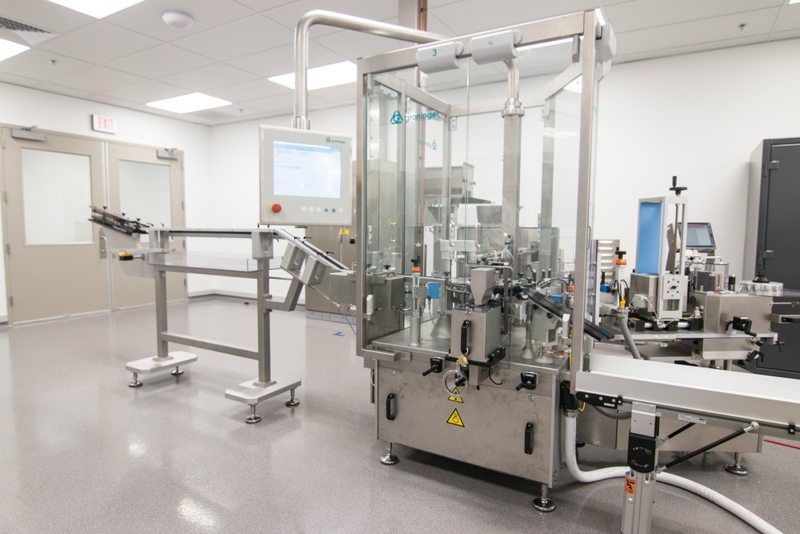 The latest investment in the Biotechnology Center of Excellence on Sharp’s Allentown campus has further increased its ability to handle specialty packaging requirements. The company purchased the 112,000 sq. ft Penn Drive building in Allentown in 2014, developing a $45 million state-of-the-art biologic and specialty product packaging operation, complete with comprehensive cold chain and serialisation capabilities.